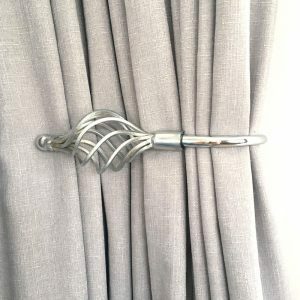 Searching for the perfect curtain hardware? 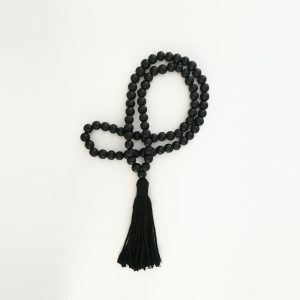 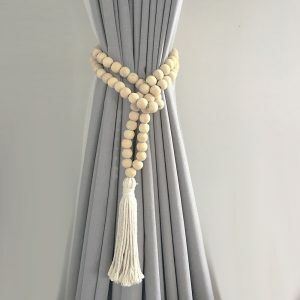 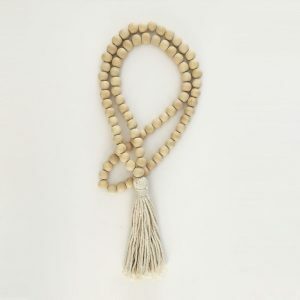 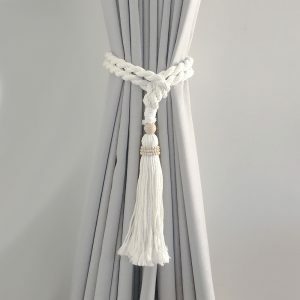 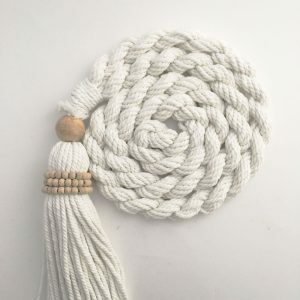 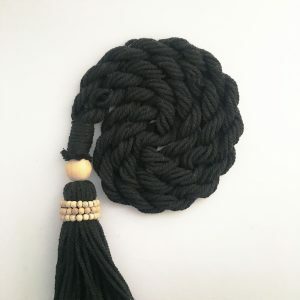 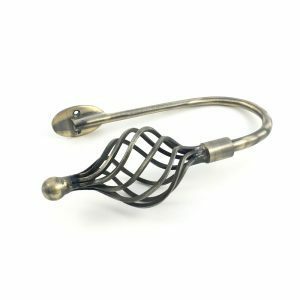 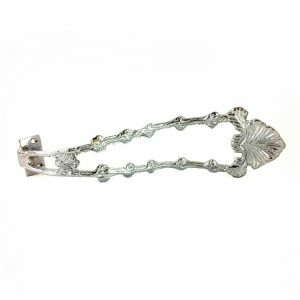 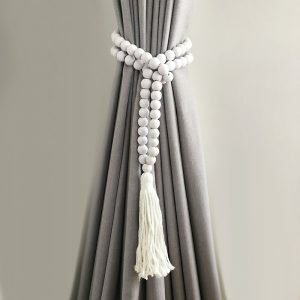 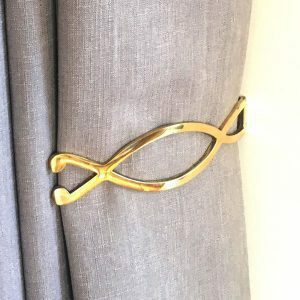 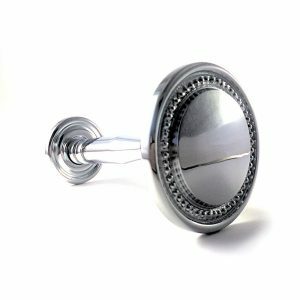 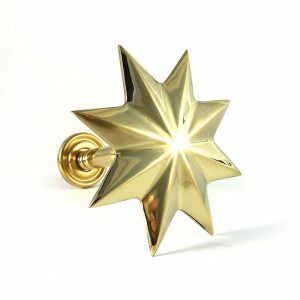 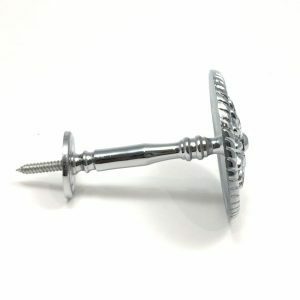 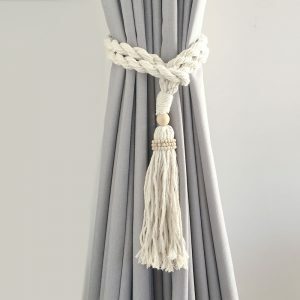 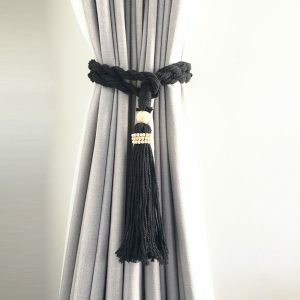 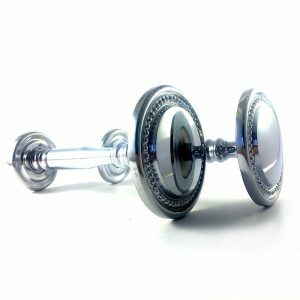 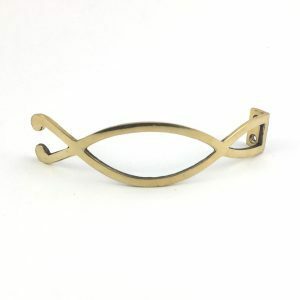 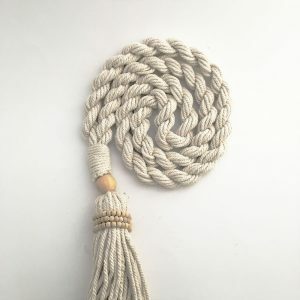 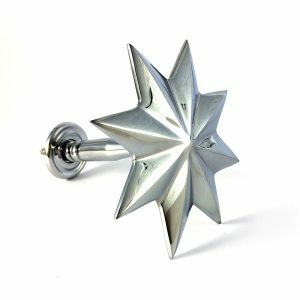 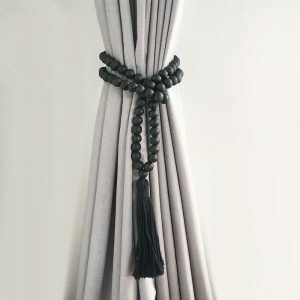 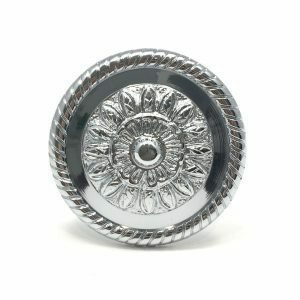 Shop our selection of Curtain Hardware at doup.com.au. 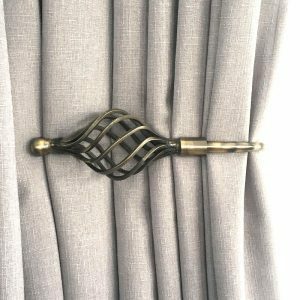 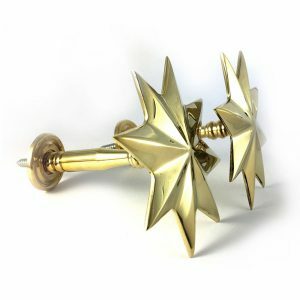 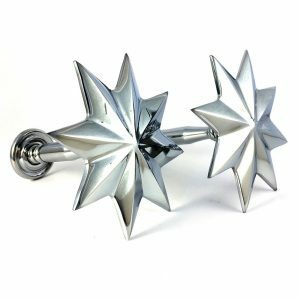 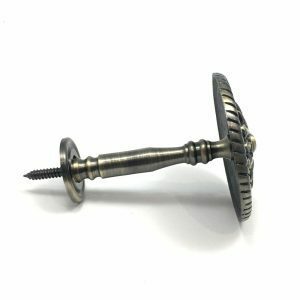 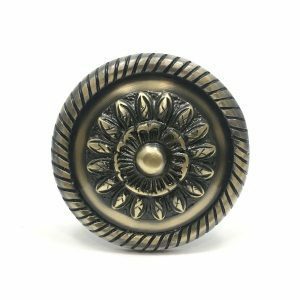 We have an incredible selection of handmade curtain hardware specialising in brass finishes.